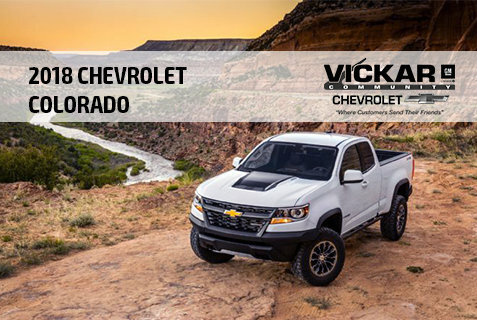 Vickar Community Chevrolet has taken delivery of its first 2018 Colorados. Vickar truck specialist Rod Neufeld notes that the midsize truck was refreshed for 2017 but the 2018 model does have some new features. The V6 engine now comes with an 8-speed transmission which makes for improved fuel efficiency in city driving, Neufeld says, and the Active Tow system – standard with the LT trim and higher - helps the driver align the pickup when reversing to hook up a trailer. In celebration of General Motor’s one-hundredth year of building trucks, GM has introduced two new additions to the Colorado line-up, Neufeld adds. 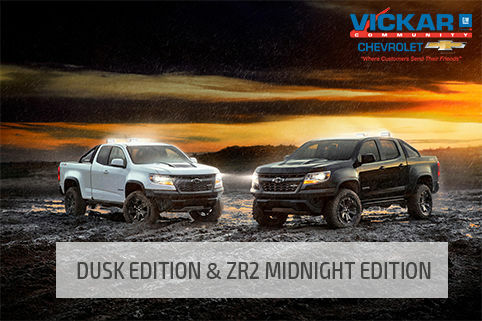 These are the ZR2 Midnight Edition and Dusk Edition models. 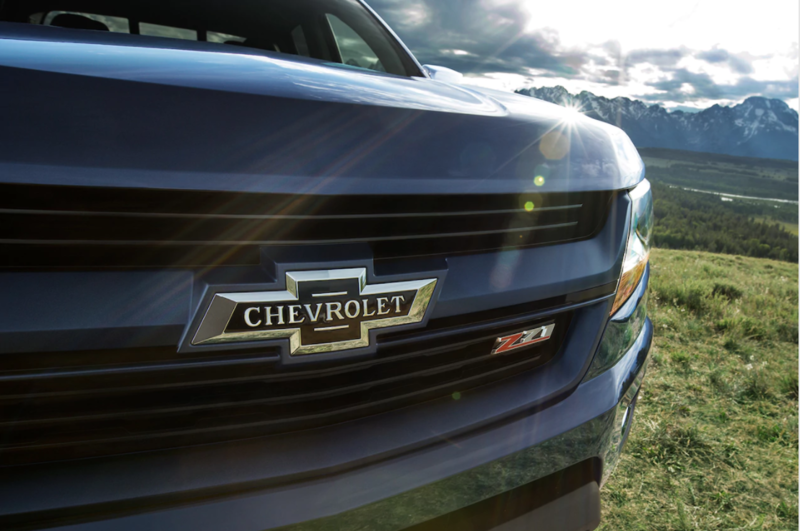 The 2018 Colorado ZR2 Midnight Edition features an all-black exterior finish, black Chevy bowtie emblems and 17” five-spoke black accessory wheels, including the spare. The ZR2 Midnight also features a black sport-bar with off-road LED lighting and ZR2 logos on the sport-bar sail panels. The ZR2 Dusk Edition offers the same content as the ZR2 Midnight, but can be purchased in all other ZR2 exterior finishes, with black accents throughout. 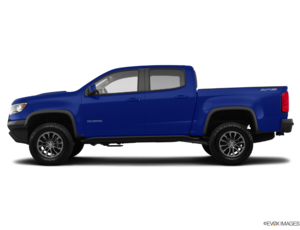 As with all Chevy trucks, the Colorado ZR2 is built with durability in mind, including a fully boxed frame, roll-formed high-strength steel bed, and Duralife brake rotors. Performance features include an off-road suspension with cast-iron control arms and segment-exclusive Multimatic DSSV dampers – which make the truck equally effective on and off the road. Other standard ZR2 features include segment-exclusive front electronic locking differential, electronic locking rear differential, hill descent control, an aluminum skid plate that protects the radiator and oil pan, off-road rocker protection, Autotrac transfer case, transfer case shield, four-wheel disc brakes, modified rear axle with a 3.42 ratio and special off-rode mode setting. Other standard Colorado ZR2 features are 4G LTE Wi-Fi, Apple CarPlay and Android Auto and StabiliTrak Electronic Stability Control. 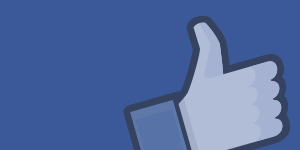 Forward Collision Alert and Lane Departure are among the options. 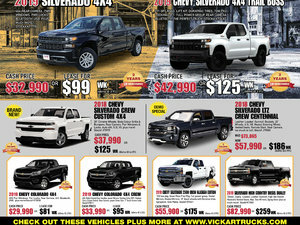 For more information about the 2018 Colorado, contact Rod Neufeld or any of his colleagues at Vickar Community Chevrolet at 204-661-8391 (vickarchevrolet.ca) or drop in at the store at 964 Regent Avenue W.